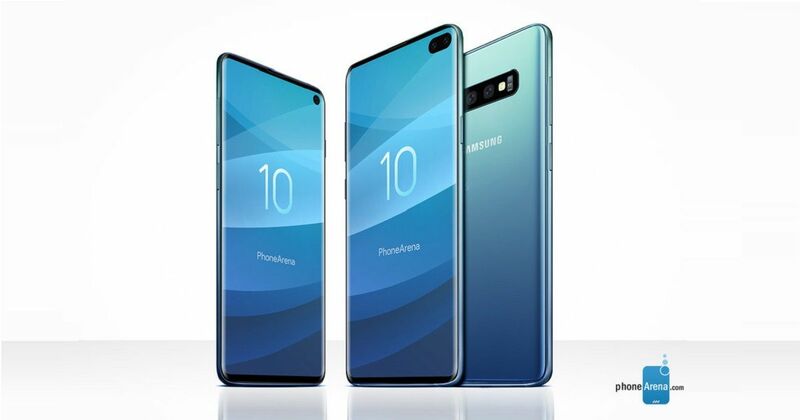 The upcoming Samsung Galaxy S10 series is widely reported to be coming in three variants. These models are said to be called Galaxy S10 Lite, Galaxy S10, and Galaxy S10 Plus. However, a new report suggests the standard variant may be called Galaxy S10 Edge instead, marking the first time the moniker has made an appearance for the South Korean brand since 2016. MobileFun, a distributor of smartphone accessories, has listed a bunch of accessories of the upcoming Samsung flagship phones. The names listed by the distributor, first spotted by SamMobile, include Galaxy S10 Lite, Galaxy S10 Edge, and Galaxy S10 Plus. The listing page mentions all three models will come with a screen protector pre-installed and that the launch will be in March 2019, which is in line with previous leaks. Among the accessories on the page include LED Covers, LED View Covers, Silicone Covers, Protective Standing Covers, Leather Cover, Clear View Cover, and Clear Cover. The listing suggests the standard variant will be named Galaxy S10 Edge instead of just Galaxy S10. The branding has not been seen since the Galaxy S7 Edge as Samsung started using the Plus name for its bigger models after that. But with three models on the way and one with Plus name, then a return of the Edge branding isn’t all that big a surprise. Moreover, the Galaxy S10 Lite is rumoured to come with a 5.8-inch flat display, while the Galaxy S10 or Galaxy S10 Edge will have curved edges on the sides of the display panel with screen size of 5.8-inch or 6.1-inch, making more sense to give the handset this moniker. The Galaxy S10 Plus model is said to have curved display on the sides as well as a bigger 6.4-inch display. Another limited edition model is also rumoured for the series, Galaxy S10 5G with 6.7-inch screen. The company will reportedly use Snapdragon 855 SoC or Exynos 9820 SoC (depending on the market), dual selfie cameras, triple rear cameras, and the latest Android 9 Pie-based One UI on the Galaxy S10/ Galaxy S10 Edge smartphone.